Another week has come to a close and lots of new goodies to enjoy. What’s making you happy this week? Let me know in the comments below or tweet me @popcornjunkies. Alec Baldwin manages to get amazing guests on his podcast Here’s the Thing and I highly recommend plundering the playlist on iTunes to find interesting conversations with Peter Frampton, Billy Joel, Judd Apatow and more. 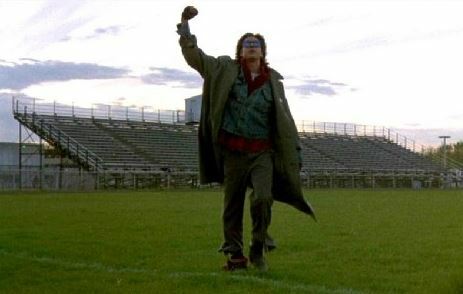 Recently, Baldwin chatted with filmmaker Chris Columbus and the episode is fantastic. Columbus opens up about his beginnings as a screenwriter working on Gremlins, Goonies and Young Sherlock Holmes, what he learnt collaborating with Steven Spielberg and John Hughes, as well as his career as a director working on Home Alone, Mrs Doubtfire and how he got the job bringing Harry Potter to the big screen. Despite huge success, Columbus comes across as quite humble and passionate about working as a storyteller. A distributor in Australia, Sharmill Films, has announced that from October through to February 2014, a series of National Theatre Live (NT Live) performances will be back on the big screen in cinemas across Australia. The line-up includes William Shakespeare’s Othello, Macbeth featuring the Bard’s number one fanboy Kenneth Branagh, Hamlet and a version of Coriolanus with Tom Hiddleston. 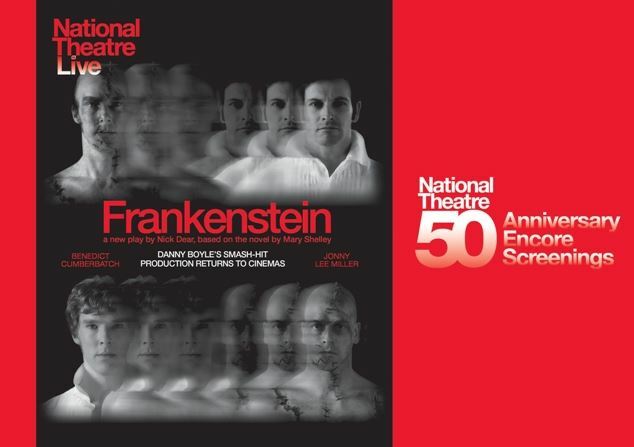 The definite highlight of the program is an amazing production of Frankenstein directed by Danny Boyle and starring Johnny Lee Miller and Benedict Cumberbatch. There are two versions of the stage show that screen: one where Miller plays the monster and Cumberbatch plays the doctor, and in the other show they switch roles. I’ve only seen one version but apparently the experience isn’t complete until you’ve seen each actor’s interpretation of the other character. Be warned that NT Live does not have the benefit of showing up on DVD if you miss a session, so find out where it’s showing at your local cinema and books tickers as soon as humanly possible. Check out the line-up here. 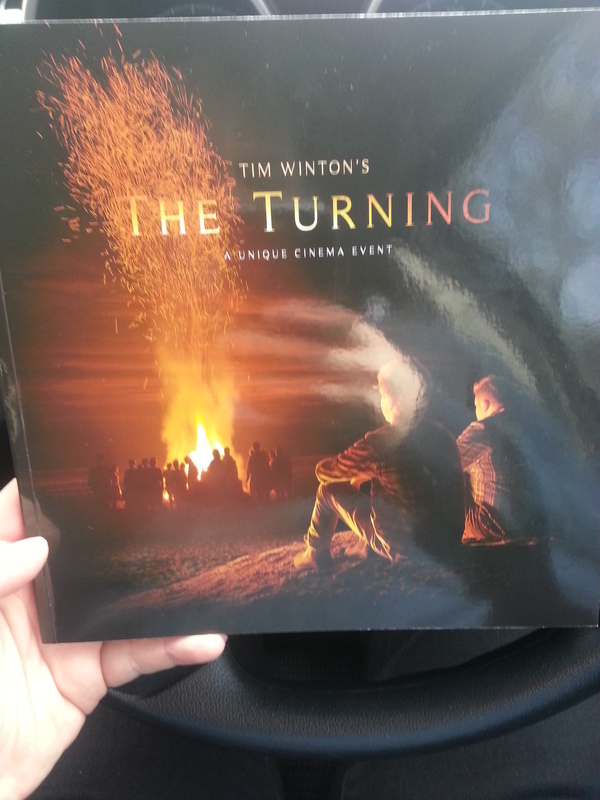 The film adaptation of Tim Winton’s The Turning is brilliant and it’s currently playing cinemas across Australia. When you buy a ticket to see the film, you get a great little glossy booklet that helps to keep track of who worked on what in the 17 short films that make up the project. It’s a nice gesture that makes the experience special. Stephen Merchant is best known for his collaborations with Ricky Gervais (The Office, Extras, An Idiot Abroad and the podcast The Ricky Gervais Show). I’ve always suspected that Merchant was the comedic brains behind the partnership who managed to wrangle Gervais’ abrasive approach and mould it into comedic gold. 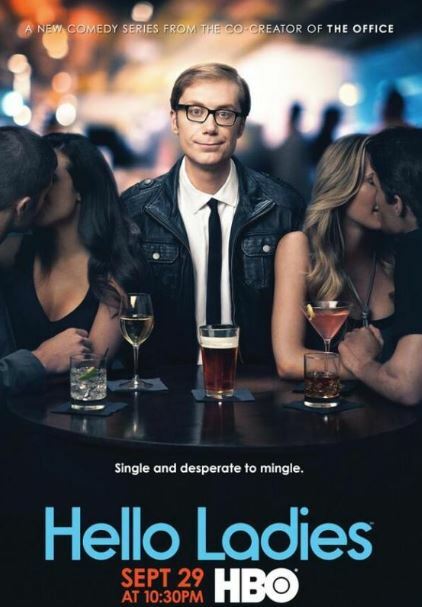 Merchant now has a HBO television series called Hello Ladies that sees him flying solo and working with two of my favourite writers from the American version of The Office, Lee Eisenberg and Gene Stupnitsky. Merchant plays a guy looking for love in Los Angeles who is hilariously awkward but incredibly sweet. Make sure you take time to say Hello Ladies. One of the highest honours in life is to be featured on The Simpsons. Filmmaker Guillermo del Toro has crafted the opening for the Halloween themed Treehouse of Horror XXIV episode of the show and it’s awesome. 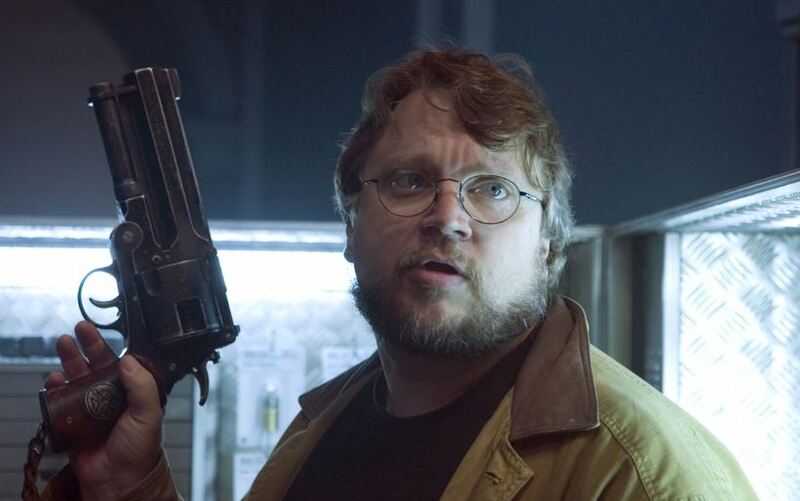 I won’t spoil any of the surprises but there are plenty of nods to del Toro’s films and more. *NZ singer/songwriter Lorde is #1 on the Billboard chart.